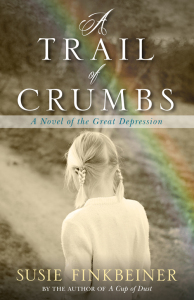 Check out Alexis De Weese’s blog post about A Trail of Crumbs. Then stick around for a chance to win a copy of the book! And yes, smart reader you, Miss De Weese (the teacher in A Trail of Crumbs) is indeed named after this lovely friend of mine. After a not-so-long wait that couldn’t end soon enough, the sequel to A Cup of Dust is out and ready for readers! (Please note that I did not review Cup as it released during the hiatus…) A Trail of Crumbs lives up to every ounce of anticipation. Susie Finkbeiner’s historical fiction series centers on Pearl Spence, a young girl growing up in the dust bowl during the great depression. 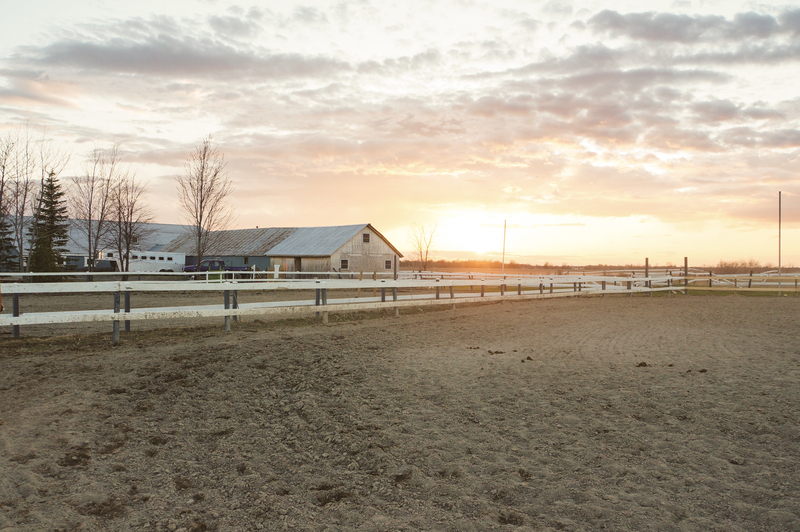 A Trail of Crumbs picks up exactly where Cup left off—Palm Sunday—known in the dust bowl as Black Sunday.